S.M.A.R.T. 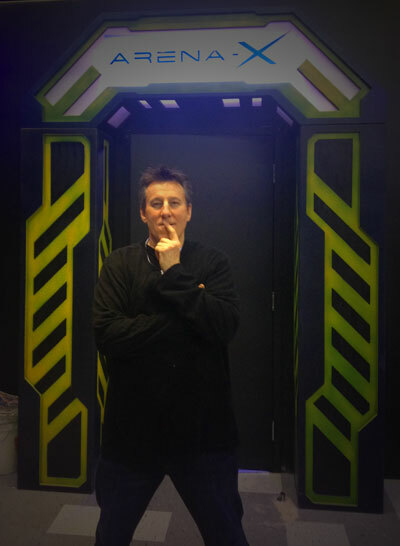 Laser Tag is 100% focused on helping laser tag centers attract more paying players - more often - by creating a laser tag "attraction" with the broadest possible market appeal. As a complete system, we offer a full package of equipment, design, themeing, games and the marketing thereof, indoors or outdoors. If you already own laser tag equipment, but are looking for a refresh to dramatically improve your weekly sales, we can do that too, with an interactive game package. Let us help you create a powerful and profitable mid-week, pre-booked revenue stream with games that drive membership, group fun and awesome team building.